Do you have a business that would like to sponsor one of the ASPSO events? Please contact the Archway Scottsdale PSO! Each year the PSO organizes events such as the Ice Cream Social, Fall Fest, End of Year Celebration, and more. With each event there is an opportunity to support the ASPSO as a donation or in exchange for marketing your business. Sponsor a whole event or part of a larger event. Please contact the ASPSO for more information. Amazon.com: When you shop on Amazon.com using our affiliate link, up to 7% of your purchase is donated to ASPO! This is a simple, easy way to help raise money for our school. To get started, simply click here, or click on the Amazon logo to the left. When you enter through our link, and then sign in to your own Amazon account, Amazon will track your purchases. This will not be indicated on your page,but it really is happening! Remember to bookmark this link or enter through our website every time you shop on Amazon.com. Please share with friends and family! Frys Community Rewards: Did you know you can support Archway Scottsdale just by shopping at Fry’s? It’s easy when you enroll in Fry’s Community Rewards®! To get started, sign up with your V.I.P. 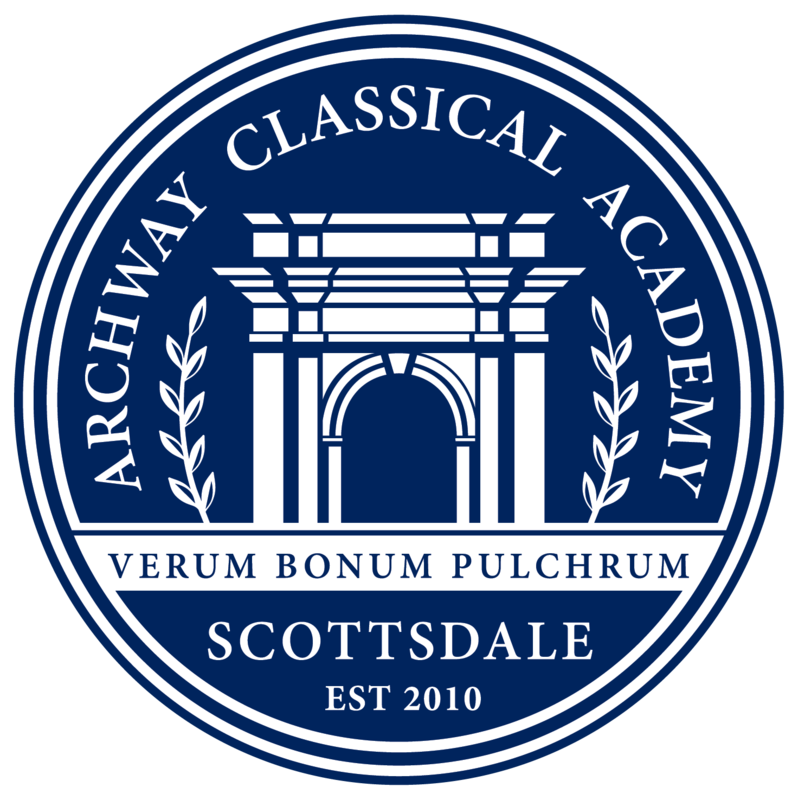 Card and select Archway Classical Academy Scottsdale. If you do not have a Fry’s VIP card, you can sign up for a digital card. Once you’re enrolled, you’ll earn rewards for Archway every time you shop and use your V.I.P. Card! For more details click here. Select ‘My Account’, you should see Account Summary at the top. Scroll down, Click ‘ENROLL’ under Community Rewards. Under Find Your Organization: Enter the NPO number (84470) or name of organization then select ‘search’. Save changes. Please note that you must re-enroll this year, beginning December 31 2016, for our school to get credit. 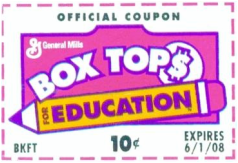 Box Tops for Education: Clip and save all of your box tops and send them to school with your children to earn money for ASPO. Don’t forget to collect from family and friends as well. The class with the most box tops will have a PO-sponsored celebration in the spring. Click here for a box top collection card. 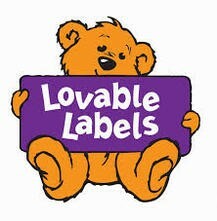 Lovable Labels: Don’t spend this year digging through the lost and found pile! Lovable Labels helps your kids’ stuff come back home. If your children can lose it, you can label it. Lovable labels offers labels that are dishwasher, washer, and dryer safe. Labels can be personalized with a name and/or a fun icon. In addition, 20% of all sales through our fundraising website support Archway Scottsdale.Order online today at www.archway.lovablelabels.ca. The attached flyer offers additional details.